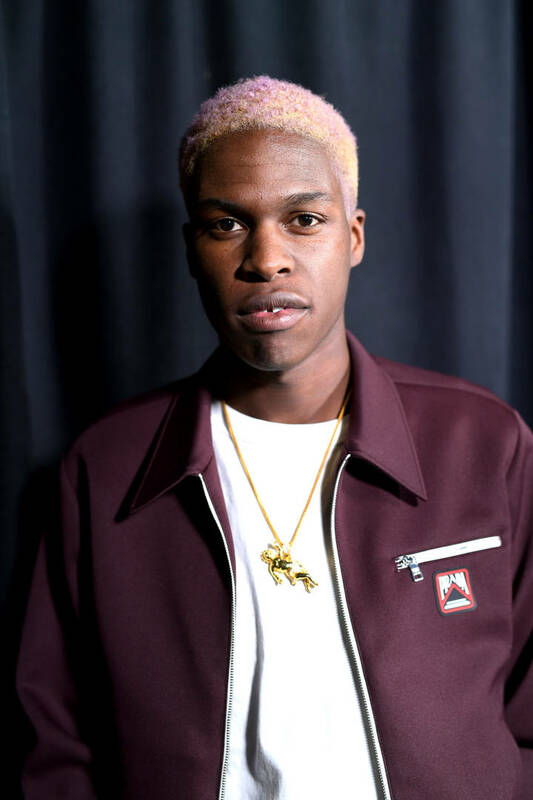 Home>Music> Daniel Caesar Apologizes After Calling Out Black People: "I Can Admit When I'm Wrong"
Last week, Daniel Caesar caught major heat after he spoke out during a live stream, drunkenly calling out all the black people watching his rant and asking why people were being "so mean" to YesJulz. Julz, one of the more influential industry types behind the scenes, has been accused by many of being a "culture vulture" after a couple of perceived-shady comments about black women. The Canadian singer was dragged to hell and back after his remarks with fans threatening to cancel him and his music. Now, Daniel is realizing the error in his ways and he's offering an apology to anybody that was offended, while he still believes in what he said. Caesar's apology is falling on deaf ears for many of the folks that were angry about his first video. While the artist says that he still believes in what he said, he is apologizing for the way he delivered the address. "I expressed my opinion in a very pretentious… I was talking down to you guys," he said. "I apologize for how I expressed my idea because that is where I went wrong. I believe in what I said. A real man can admit when he’s wrong. I can admit when I’m wrong." Although he was surrounded by his friends, Caesar says his rant was "tyrannical" because nobody was checking him. Despite what the public currently thinks about him, Daniel says that he feels like he's "stronger" because of all this. Do you accept the apology? MUSIC Daniel Caesar Apologizes After Calling Out Black People: "I Can Admit When I'm Wrong"